A fantastic African adventure taking you through the diverse delights of this region’s scenery and culture, this 13-day tour has it all. 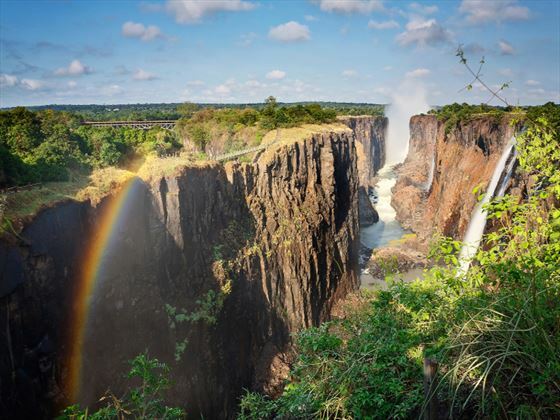 You’ll enjoy three flight-assisted stages, taking you from Cape Town to the Kruger area and then to Livingstone in Zambia for your own sighting of the thunderous Victoria Falls. Along the way, experienced guides will help you experience the best of each of these areas for the ultimate African experience. 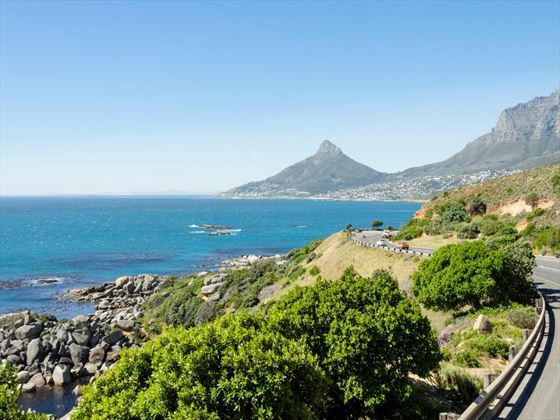 Spend the next couple of days exploring Cape Town and the many attractions found here, such as the Castle of Good Hope, Cape Point and the penguins at Boulders Beach. 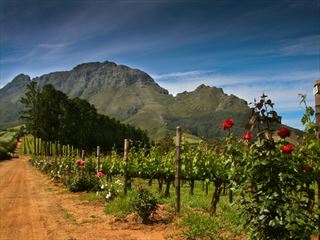 On day three, there will be the option to visit Robben Island, Table Mountain or take a wine tour around Stellenbosch. There are also adrenalin-fuelled activities such as abseiling and cage diving. If you’re looking for a cultural exchange, be sure not to miss out on a local dinner in a private home, providing an authentic community experience. 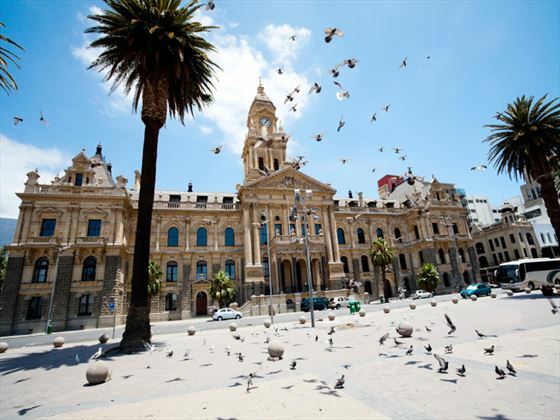 Fly to Johannesburg and transfer to your hotel. 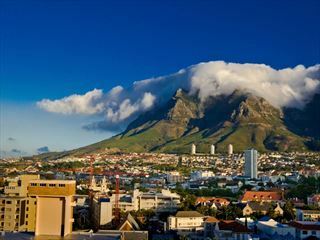 You’ll meet with your tour guide and fellow travellers, and enjoy a traditional South African Braai (BBQ) in the evening. 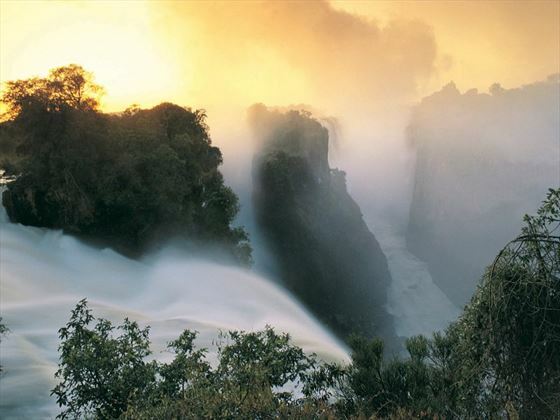 Take a scenic drive along the famous Panorama Route, stopping along the way at Blyde River Canyon, Bourke’s Luck Potholes and God’s Window. En-route, you’ll visit Dullstroom, the Mac Mac Falls and Pilgrims Rest which is a unique town that’s rich in cultural highlights. 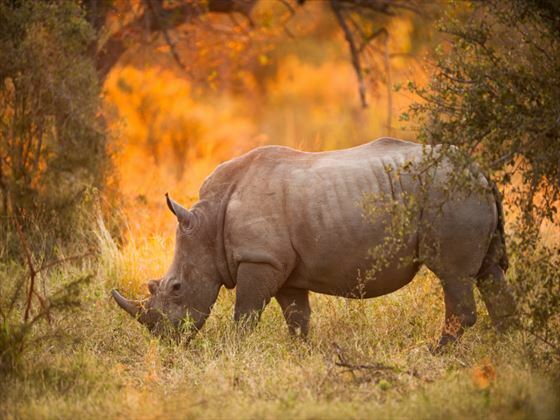 Take an afternoon game drive in Kruger Park in an open safari vehicle. You’ll search for numerous species including lions, elephants, rhinos and many more, as you make your way south towards your camp. 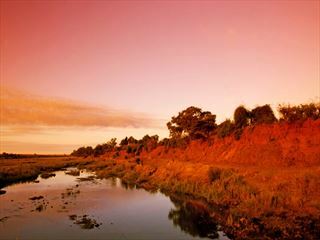 In the afternoon, there will be an optional late afternoon game drive for more wildlife sightings. 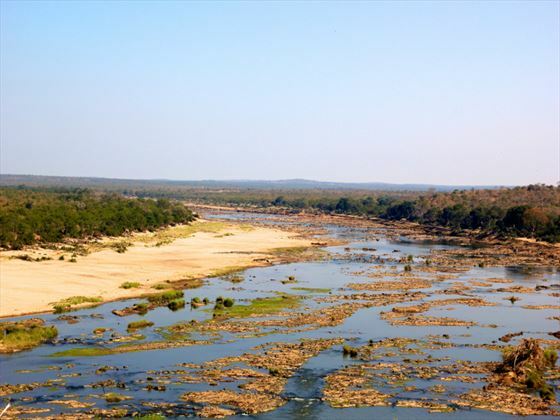 This is a great opportunity to learn more about the area and to get to know the scenery of the Kruger Park. In the evening, enjoy an African-style dinner in the traditional open-air boma, stargazing and listening to the sounds of Africa. In the morning of day seven, visit a children’s day school which is situated just outside Kruger National Park. From here, make your way to Timbavati Private Nature Reserve which adjoins the park. There will be some leisure time where you can relax on the sun deck or enjoy high tea, with morning and evening game drives available in search of the Big Five. 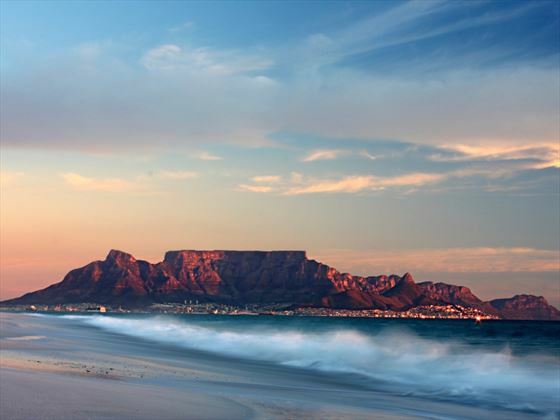 After your last safari drive, head back to the city and enjoy a farewell dinner in the evening with a local Afrikaans family. 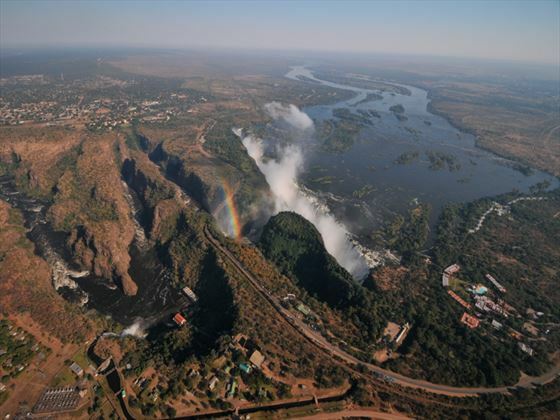 Fly to Livingstone in Zambia and meet with a local representative who will then take you in a guided tour of Victoria Falls. Days 11 and 12 are free for you to explore at leisure, with optional activities including whitewater rafting, canoeing, safari floats or drives, or a flight over the falls.